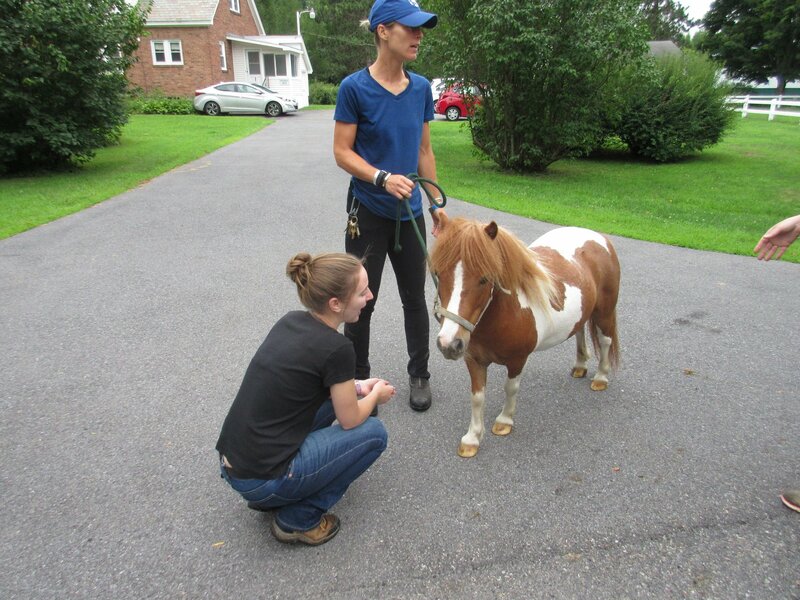 Students learn how to provide day-to-day care for the horses and are given opportunities to regulate their own behaviors and emotions to benefit the relationships cultivated between horse and human. 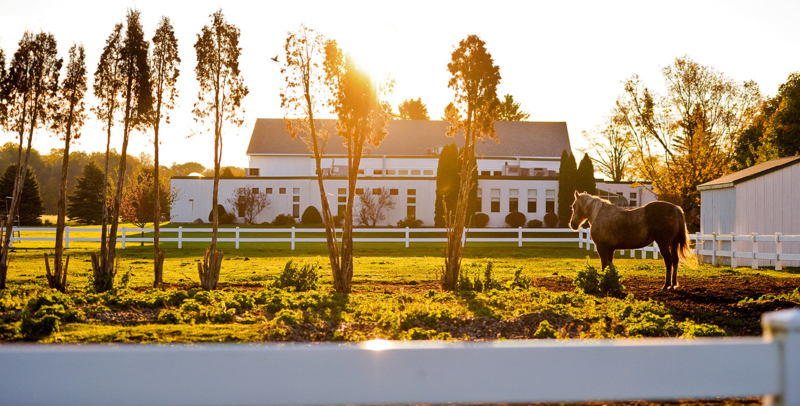 Students who have been unsuccessful in social or academic environments are provided the chance to experience themselves as successful in the supportive surroundings of the Equine Program at the Charlton School. Educational classroom-like sessions are conducted in our new Equine Learning Center where visual aids (books, worksheets, DVDs, etc.) are used to promote understanding of basic equine physiology (parts of the horse), equine behavior (herd mentality, how to “think like a horse”), identification/explanation/purpose of tack, and overall horse care/barn management. Job skill related sessions within the barn area are held where hands-on grooming techniques, stable maintenance, and day-to-day horse care requirements are taught, modeled and carried out. 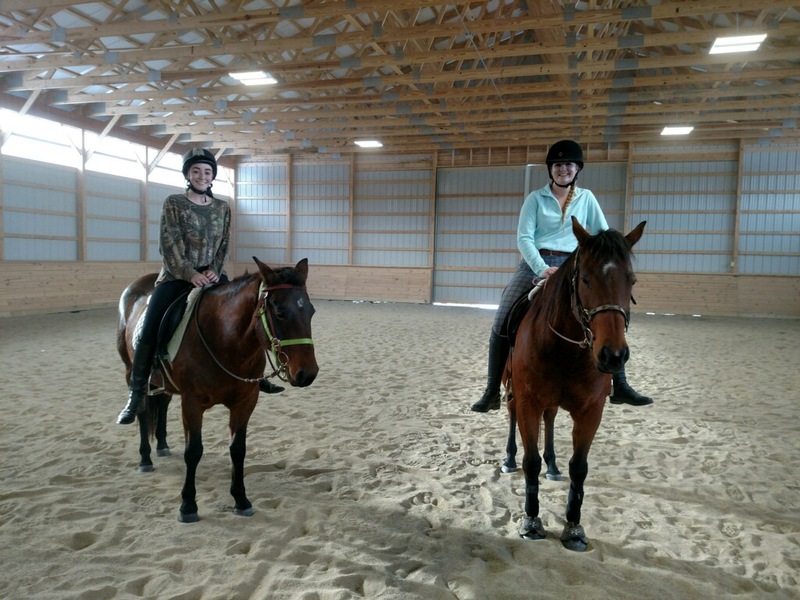 Intensive individual, group and family Equine-Assisted Psychotherapy sessions are added to the each student’s treatment curriculum as needed. 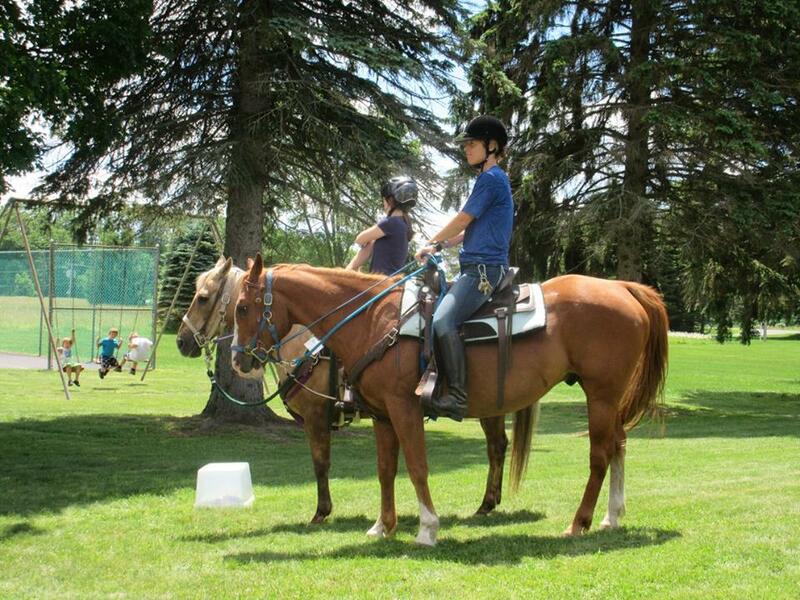 These sessions are made up of ground activities that utilize the horses in a way that requires the individual student, group or family to apply certain skills. Non-verbal communication, assertiveness, creative thinking, problem-solving, leadership, accountability, teamwork, improving interpersonal relationships and confidence building are some of the skills that are explored throughout this process. 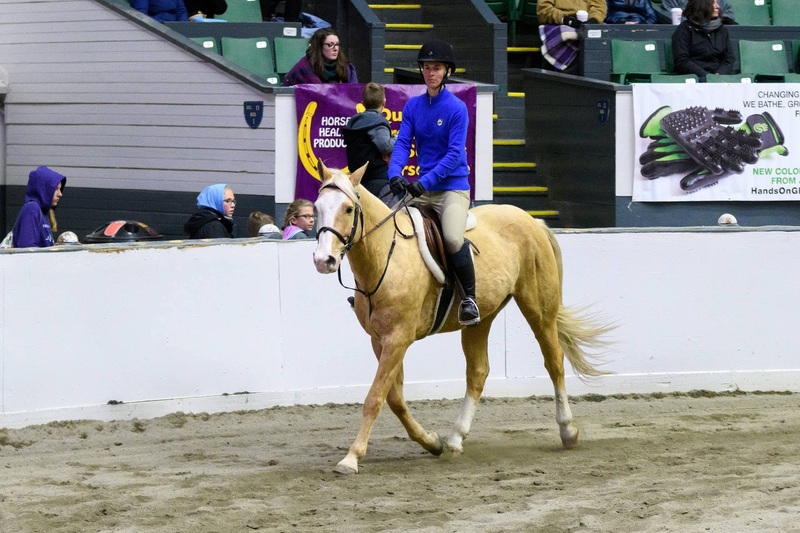 Through carefully guided interactions, students develop riding, horsemanship and stable management skills that enhance social, emotional, physical and academic growth that they can carry with them beyond the Equine Program. 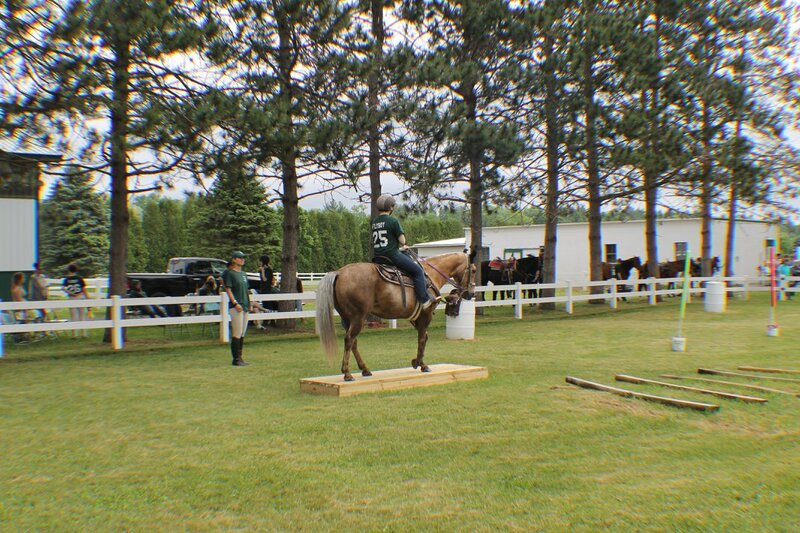 As the students become more proficient in their horsemanship abilities, they begin to experience a feeling of mastery and success that is highly transferrable to other life areas.